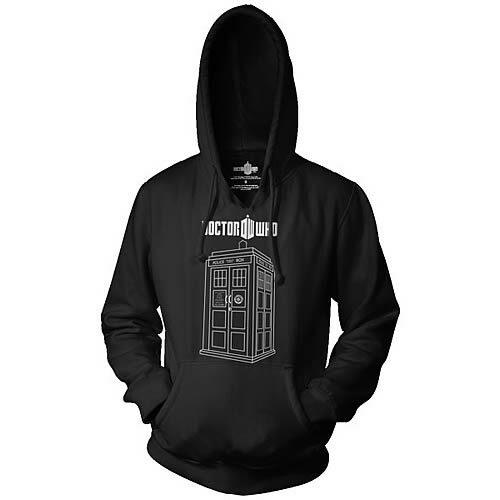 If you’re looking for some new Doctor Who gear to add to your wardrobe, you might consider this Doctor Who Tardis Hooded Sweatshirt, which has a simple understated design, but still looks geek chic. 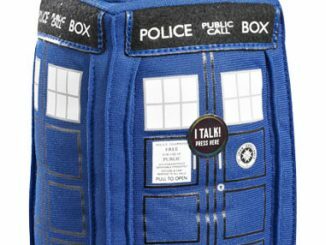 It’s no bow-tie and it doesn’t have the allure of a fez, but it has a great image of the Tardis in front and is made of cotton to keep you nice and warm. 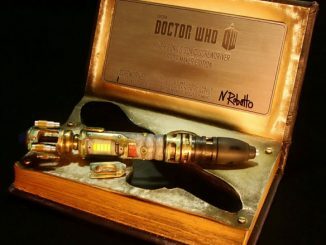 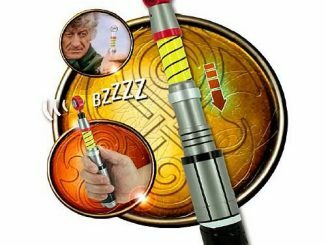 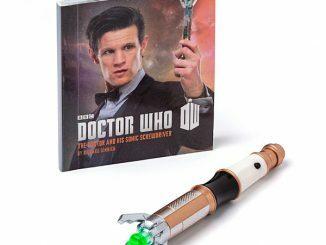 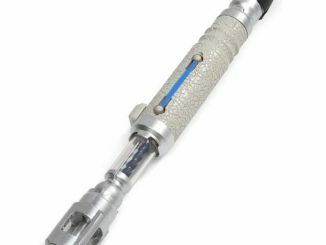 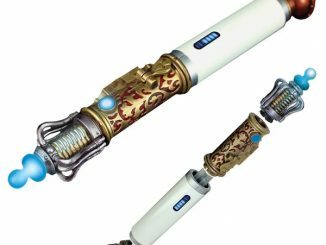 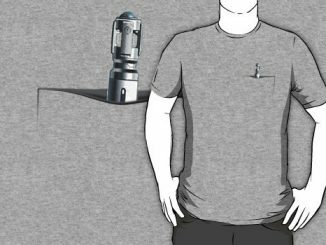 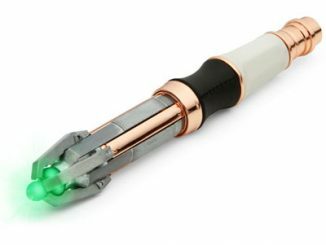 It even has pockets to keep your hands warm and to hold your Sonic Screwdriver. 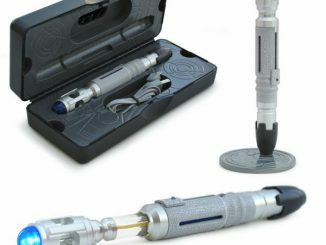 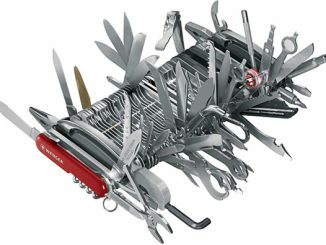 Just $39.99 from Entertainment Earth. 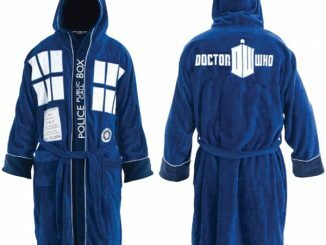 You can’t go wrong wearing the Tardis.